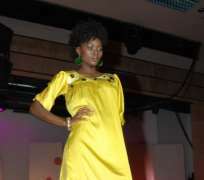 The philosophy behind Amede Nzeribe's designs is simple. Fashion is amorphous! Sometimes you need that dress that's going to WOW the crowd, other times you just need something that feels great against your skin and allows you feel relaxed on a breezy Sunday. Amede's pieces can do just that.